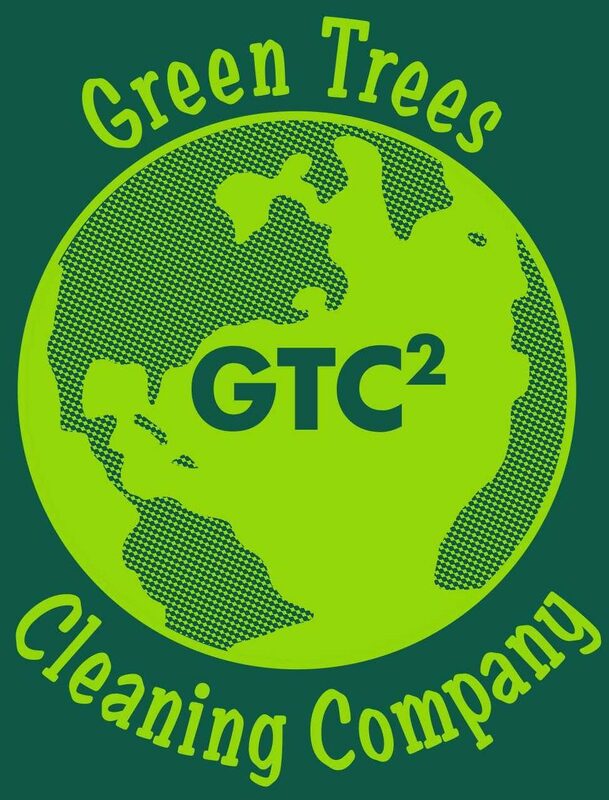 Floor Services – Green Trees Cleaning Co.
Our Floor Services Are a Staple of Our Business. We Finish 100,000’s of Square Feet Yearly. From Large Facilities to Small Dental Offices. Big Box Stores to Small Show Rooms. We Use Only Quality Finish Products to Give Our Customers the Finished Look They Desire.